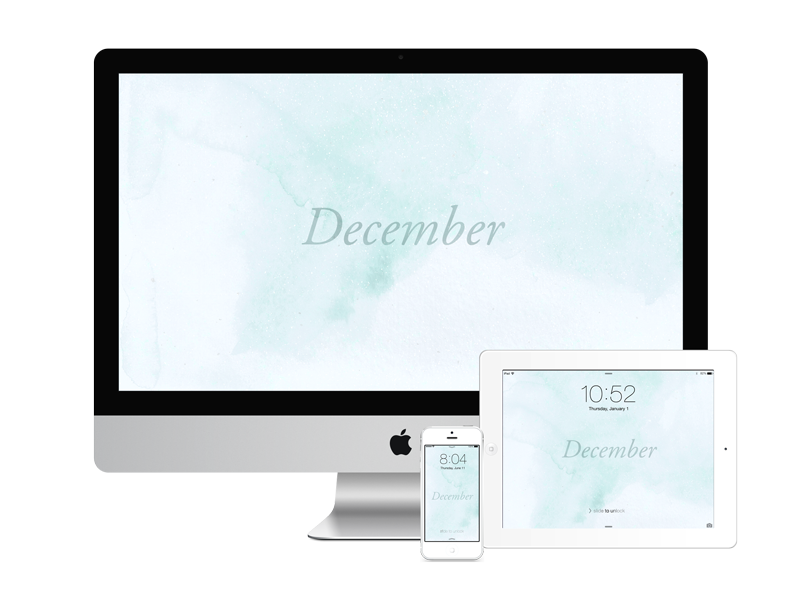 Thanks so much for following along with my monthly wallpaper series! I’ve now created two years’ worth of these wallpapers, and with another year coming to a close, I’m considering whether I want to keep making them next year or potentially change up the format. I guess you’ll have to check back in January to find out!